Nvidia has this week confirmed the new and highly anticipated 4K Ultra HD @ 144Hz HDR G-Sync monitors will be arriving later this month. But as yet no details on pricing or specific availability have been revealed by Nvidia’s partners as yet, such as ASUS and Acer. 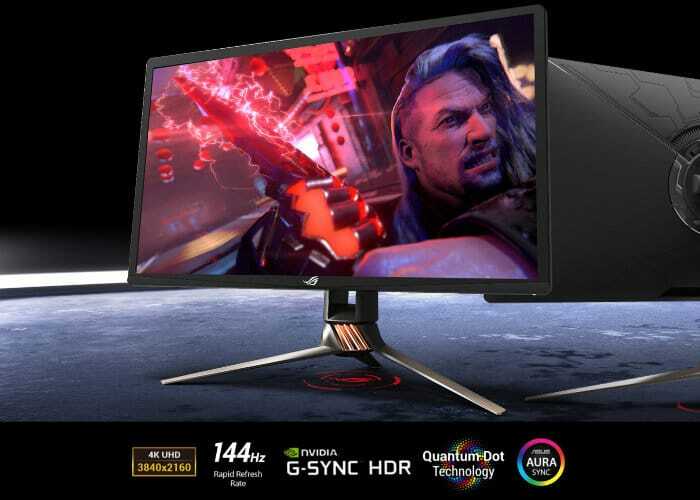 Although two models have been showcased this week in the form of the ASUS’s PG27UQ and Acer’s X27, both of which support 4K @ 144Hz, with G-Sync and HDR and will be available in 27 inch monitors first. As soon as more details are officially announced later this month regards pricing and worldwide availability we will keep you up-to-date as always. Now jump over to the ASUS website for full details via the link below.